The Department of Housing and Community Development is moving to a new model to deliver repairs and maintenance, and refurbishment work to vacant and occupied public housing properties in the Greater Darwin region. This contract will combine the existing Responsive Repairs and Maintenance and Vacate and Planned contracts into a single contract and tenders are now open. A preferred contractor will be responsible for all repairs and maintenance on each household in an allocated zone. 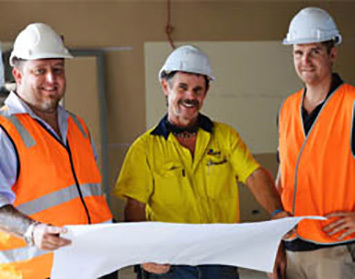 Contractors therefore build relationships within their zone, as they take responsibility for all repairs and maintenance needed in households within the zone as well as the majority of refurbishment of dwellings. This means that the same personnel will be interacting with tenants and the contractor will develop a good understanding of the properties within their zone. This will provide the department with working relationships that can assist with the implementation of future asset management strategies. The initial contract will be for twelve months, with an option to extend for a further twelve months to allow for further development of business processes leading up to the eventual release of tenders for a new, longer-term contract. Further information will be available at https://tendersonline.nt.gov.au/Tender/List/#!/Current.